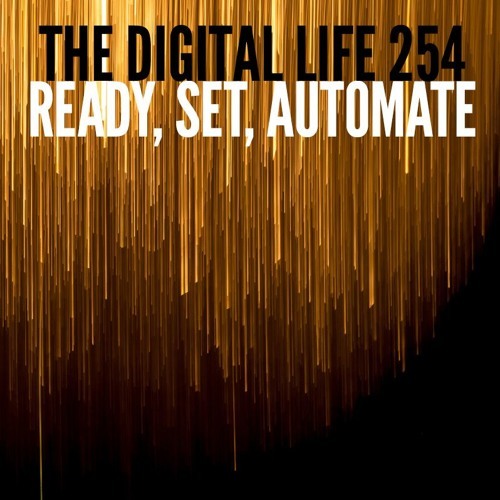 This week on The Digital Life, we chat about automation, potential job losses, and the findings in Barclay's newly released report: "Robots at the gate: Humans and technology at work". Technology is reshaping work and the global workforce from agriculture to manufacturing, financing to healthcare, and everything in between. Transformation is coming, maybe more quickly than we think. Routine work is being automated and non-routine jobs that favor human ingenuity and adaptability will make up the core of future employment. Join us as we discuss.